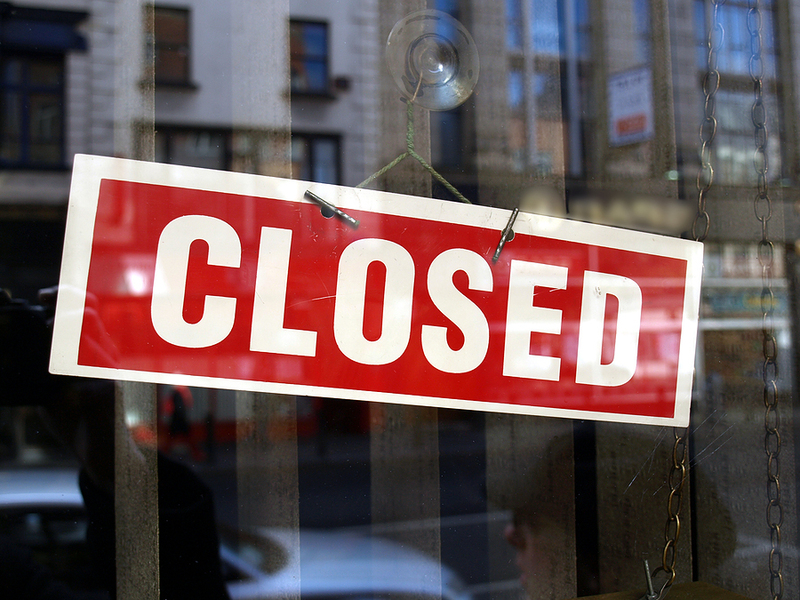 The website of UK-based fraudulent resale company Gallent Marketing has been closed down following a warning issued by RDO Enforcement. Gallent Marketing was using the logos and testimonials of reputable exchange companies without permission, and falsely claimed to be a member of RDO, TATOC and ARDA on its website www.gallentmarketing.com. The company was also cold calling owners with tempting resale offers and requesting an upfront payment to secure the sale. RDO Enforcement posted a warning about Gallent Marketing on its Mindtimeshare blog (http://mindtimeshare.wordpress.com/) and informed all affected parties who had fallen for the scam, believing the company was backed up by RDO. An up to date list of RDO members is available on www.rdo.org, and regular updates on suspected fraudulent companies are posted on the Mindtimeshare blog and @Mindtimeshare Twitter feed.